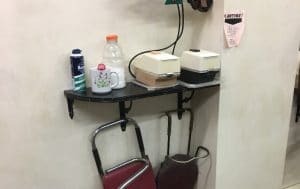 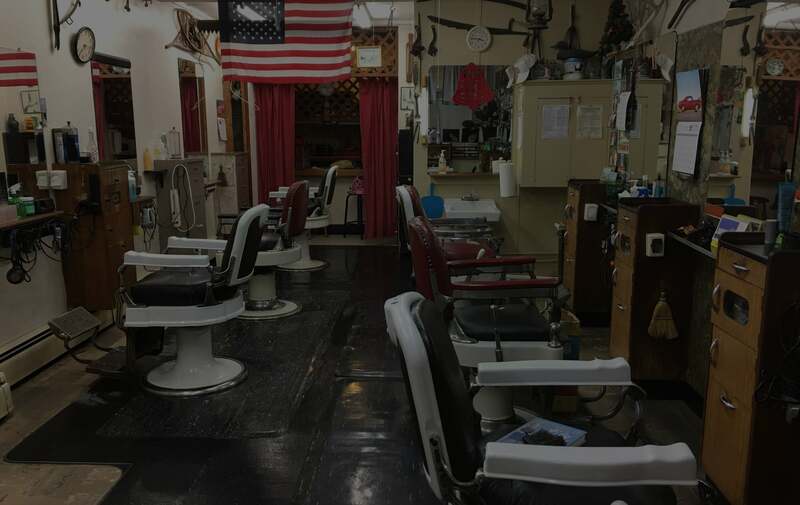 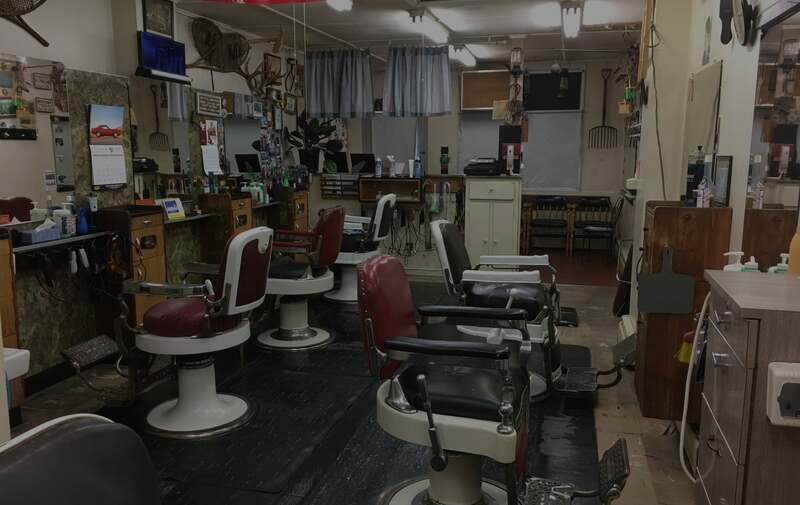 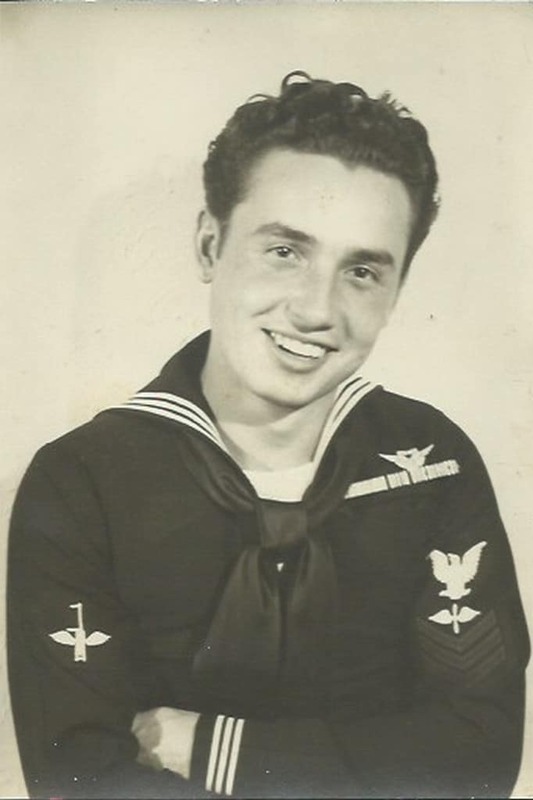 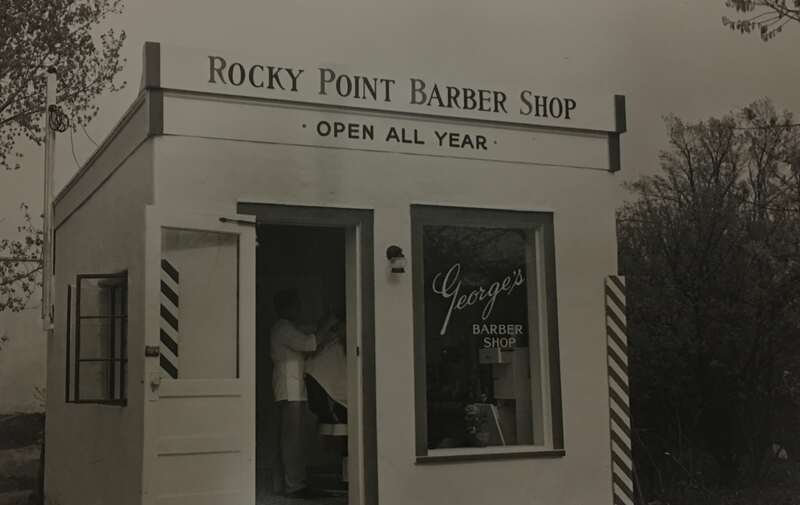 Opened by George James Kurovics following his honorable discharge from the United States Navy, George’s Rocky Point Barber Shop has been serving men, women and children premium haircuts since 1948, the longest running business in Rocky Point. 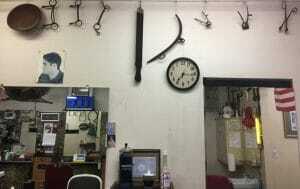 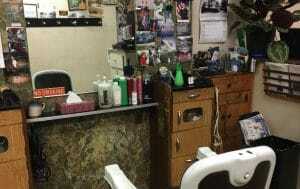 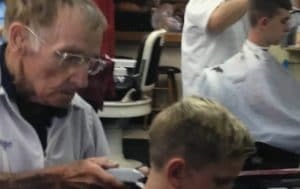 As your family barber shop, George’s Rocky Point Barber Shop can accommodate any style haircut for children and adults. 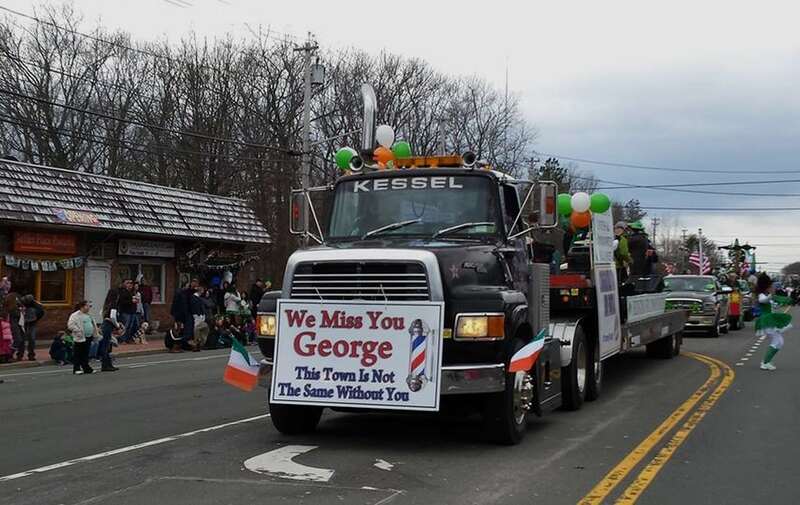 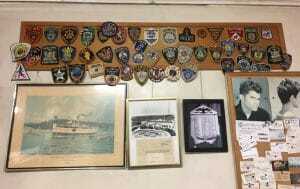 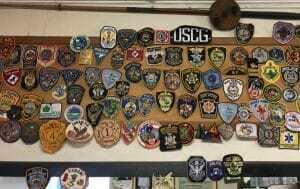 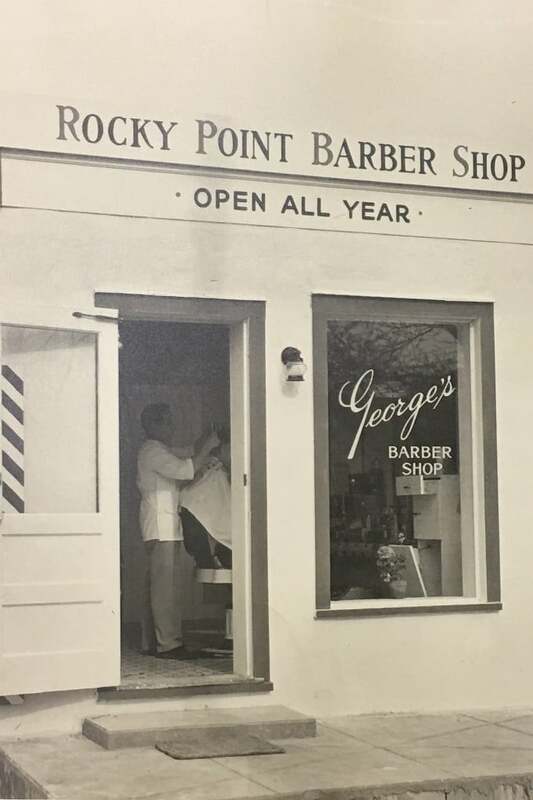 Many members of Rocky Point and the surrounding communities knew George or had their hair cut by him. 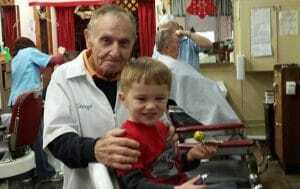 He was proud to wake up early every day and work hard, and he was thankful for his customers, friends, family and lifetime of experiences.